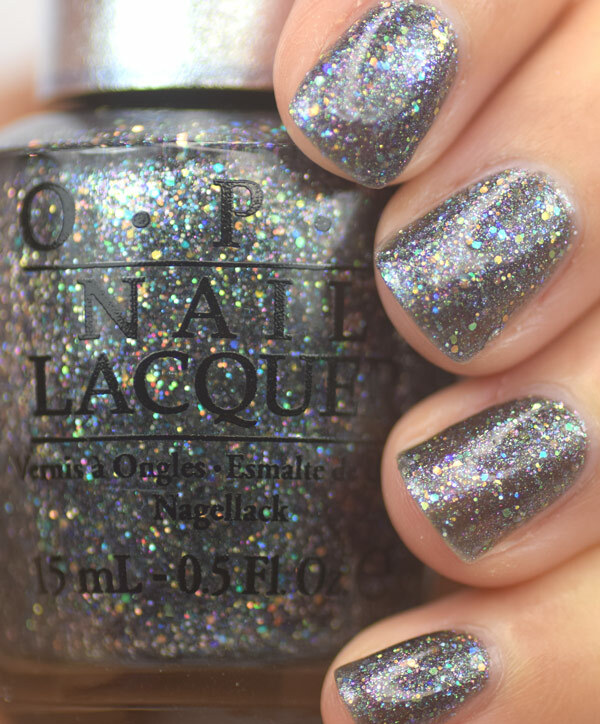 Here are swatches of this year's latest from the Designer Series by OPI. 2 colors that are semi-matte, inspired by precious stones. 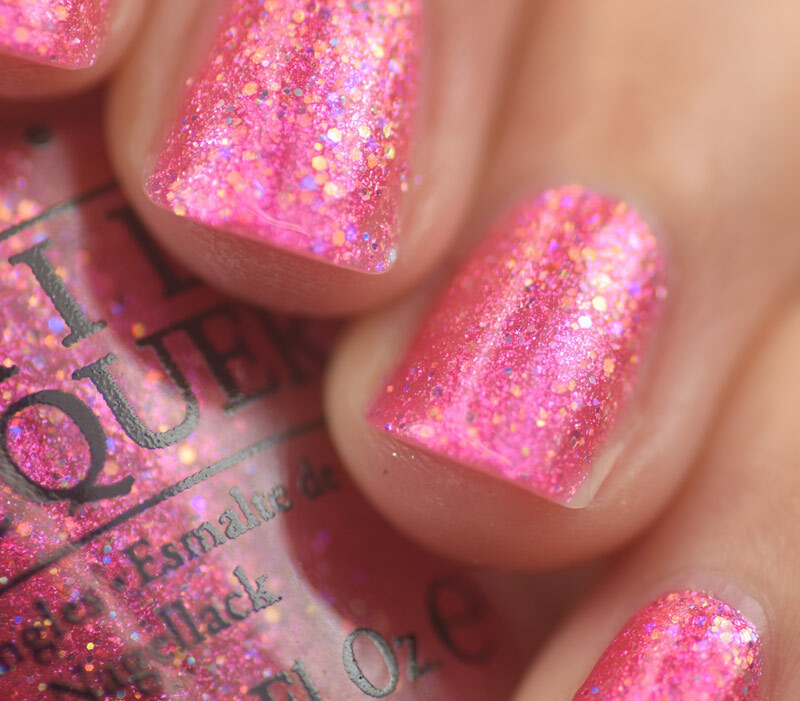 Tourmaline 3 coats with top coat. Titanium 3 coats with top coat. These had a nice easy to work with formula, dried quickly and if you look at the macro pictures they really have a nice multi colored sparkle. I can see myself wearing Titanium a lot! If you skip the top coat to go for the matte finish it is not overly gritty. I personally prefer the shiny top coat finish.